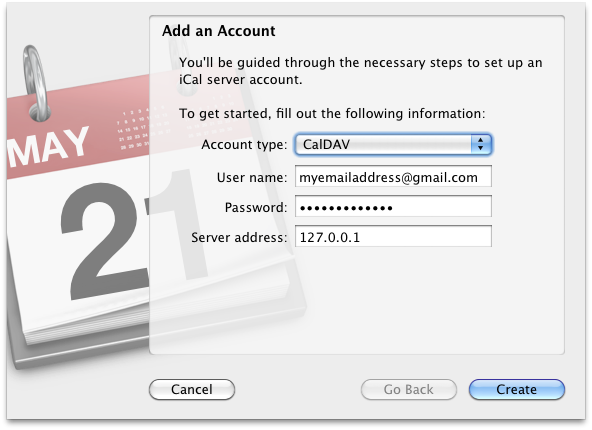 A breakthrough in my long-running quest to reach Google Calendar via CalDAV through SOCKS from behind a firewall! If that’s a mouthful the solution is equally contrived, but quite worth it… for me. 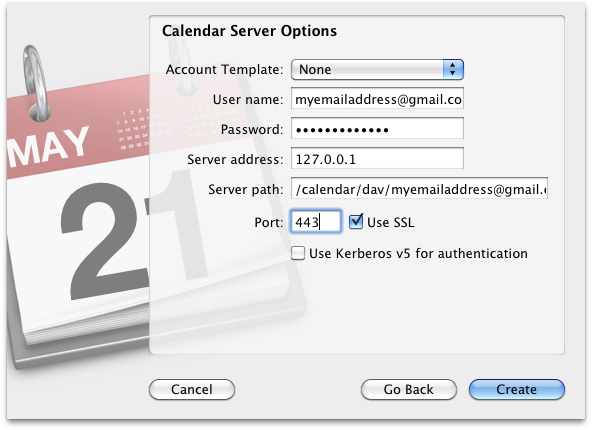 The problem: iCal, Apple’s calendar client, is capable of connecting to Google Calendar via CalDAV (support for CalDAV was recently added by Google) but incapable of using the SOCKS/proxy settings in Mac OS X. Huh? Well, that’s Apple engineering for you. The full Server Path (obscured above) is: /calendar/dav/myemailaddress@gmail.com/user/ (the email address, as mentioned earlier, should be replaced with yours). I have created a cheatsheet for Markdown. See this page for info and download links. MySQL hackery: ON DUPLICATE KEY with IF! INSERTS a new row if no unique key has a duplicate value. If there is such a duplicate value, then it UPDATEs the field fld2 with the supplied value for fld2 IF the supplied value for fld3 is greater than the current value for fld3 in the existing row. Here, id is an auto-increment field that I do not want modified by the UPDATE; hence the LAST_INSERT_ID trick. CAUTION: Use at your own risk, since I am not an SQL guru. I just spent a few hours trying to figure this out, and in the interest of saving someone equally clueless the same effort, for the Googles, a summary of my experience with user login issues in Mediawiki. My setup uses the LdapAuthentication extension to, as can be expected, authenticate users using an LDAP directory. A few members of my team complained that they were unable to login, even though their Mediawiki login (with the first letter in lowercase) matched their LDAP uid. I am yet to nail down the exact cause of this, but it seems to have something to do with certain special characters in the password string. Change the password in LDAP (to not include these characters) and the problem disappears. What made matters worse in my case was that in order to debug the situation, one of the users set his password to his login name (admittedly a highly insecure action, but this is not a public Wiki, and the change was temporary) and login attempts continued to fail for this person with the new, simple, password as well. Turns out that buried in the Mediawiki code (in includes/User.php) is a function isValidPassword() which implements a check that returns failure if the password and username are the same! Unfortunately the error returned is a generic “Wrong Password” error. Which all made for a very enjoyable Friday evening! The Ahimsa WordPress theme has a bug that renders the “Site” and “Comments” feed links at the top right unusable (by adding a “feed:” at the front of the URL). This will be fixed in the next release, but in the meantime, you can make the following change to overcome the problem. One question that crops up in the comments or via email is how you might add an image (such as a logo) to the red header bar of the Ahimsa theme. This is a tricky issue, because how you accomplish this depends on what the function of the image is and how large it is. 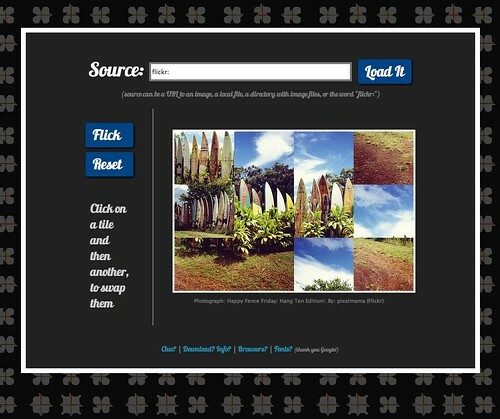 Perhaps you want the image to be a background image for the header, like is the case for many WordPress themes. Or perhaps the image is a small logo. 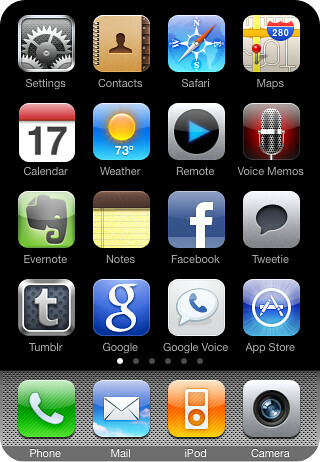 The changes to be made to the header code vary correspondingly.